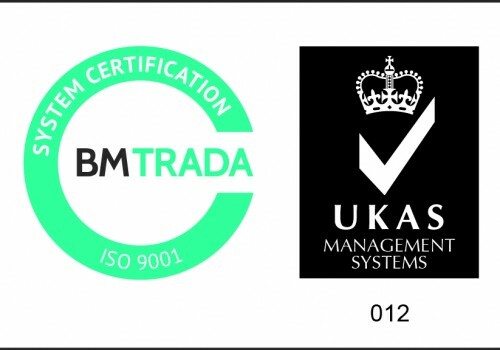 Here at Pendle Doors we are certified to offer products as FSC Mix 70%, and actively work with Exora BM TRADA who are a certification body approved by FSC. Our goal is to maintain an environmentally friendly working environment for our employees, and to establish sound procedures to foster that environment. We aim to protect the environment and ensure that products provided to our customers are in support of responsible forest management. At Pendle Doors we offer Fire Doors that are made to meet Certifire requirements, which provides our customers with confidence of where their product has come from and that it’s guaranteed to meet the required Fire Ratings. All Aspects of our fire rated products are tested and approved by Certifire. 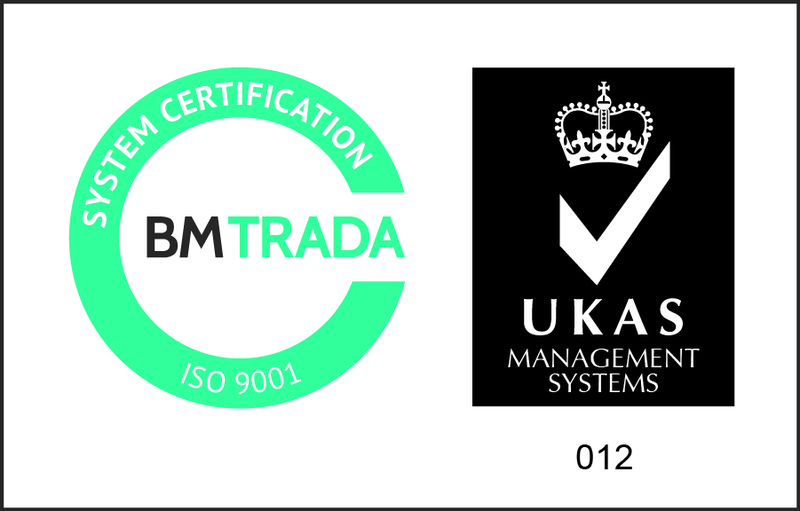 Pendle Doors are now a certified Q-Mark BM TRADA Fire Door Manufacturer, which now allows us to offer a wider ranger of options for fire door applications. Pendle Doors can now offer fire rated PAS24 door sets under the Q-mark BM TRADA Scheme. 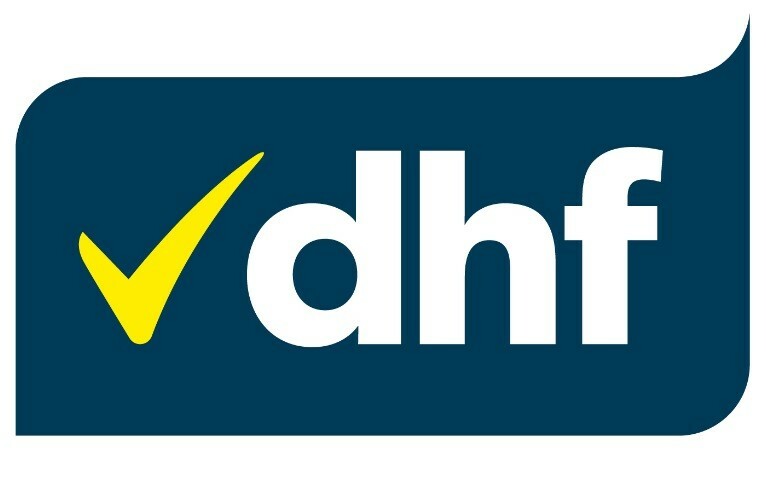 Internal and External doorsets for new builds that are manufactured here at Pendle Doors have been awarded SBD (Secure by Design) membership, this is an official police security initiative that requires we have our doors tested to a high level security industry standard. 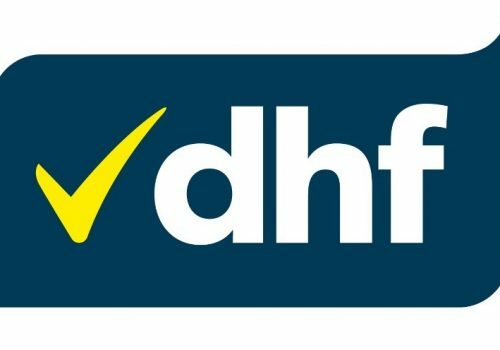 Pendle Doors are members of Door Hardware Federation.